Bay Growers has tools and resources available to help our customers increase sales and profits. Our in-house creative staff can also generate custom materials including point-of-sale signage and complete promotional programs. 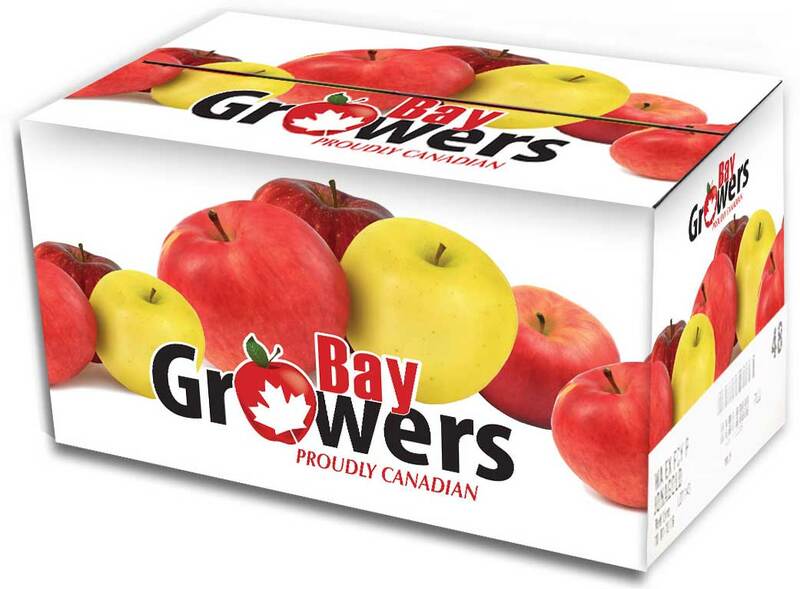 Beyond producing delicious apples, we support the Bay Growers brand with marketing materials and custom packaging. We work closely with all our customers to make sure that Bay Growers products are presented to our customers in the most appealing ways. We can offer full retail support and merchandise displays as well. 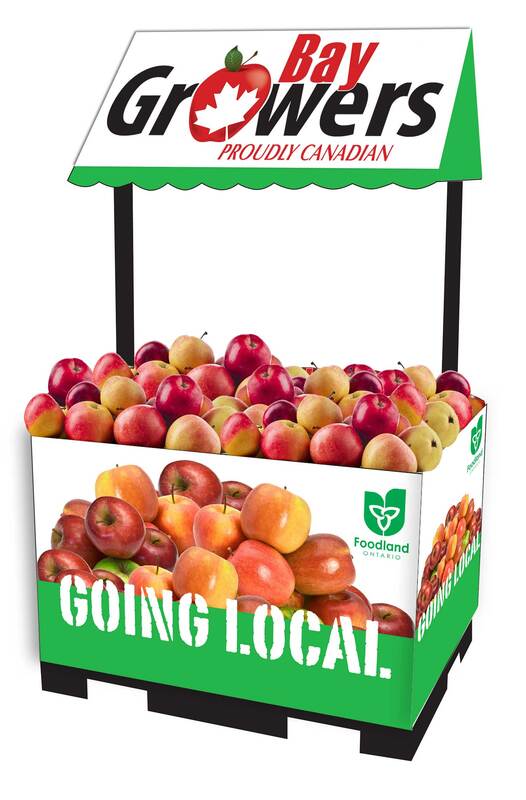 Bay Growers continually works to create innovative packaging, to add value to our customer’s product options in an effort to drive sales for our customers. We take pride in working individually with each of our customers to support specific needs for success in every unique market.